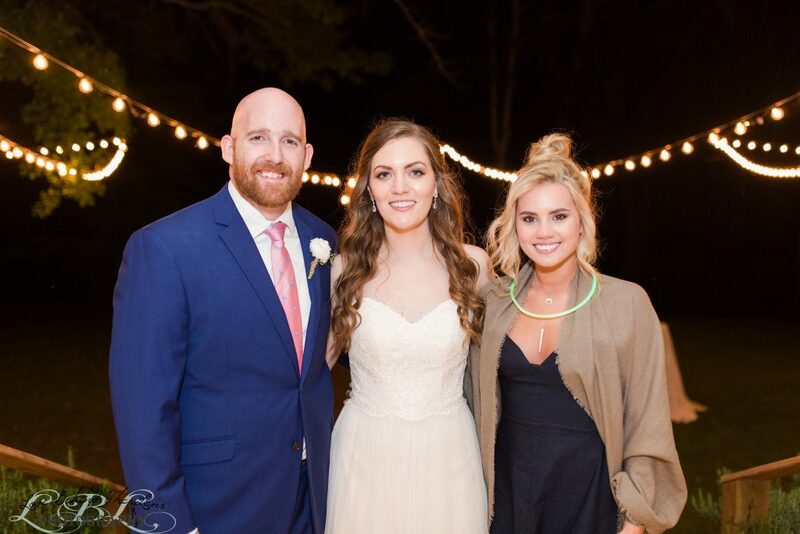 If you remember this couple you have been keeping up with us very well. 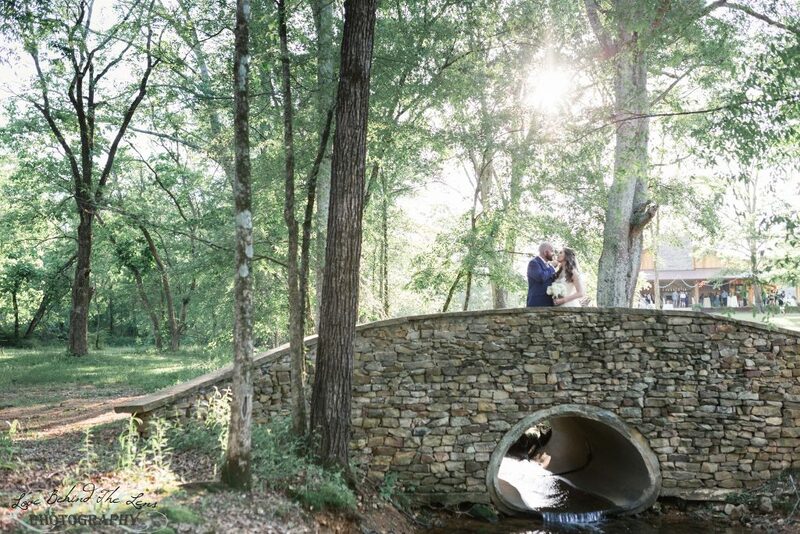 Amanda and William are the couple that asked us to do their engagement session at a house surrounded by rolling mountains at sunrise in middle of Birmingham of all places. 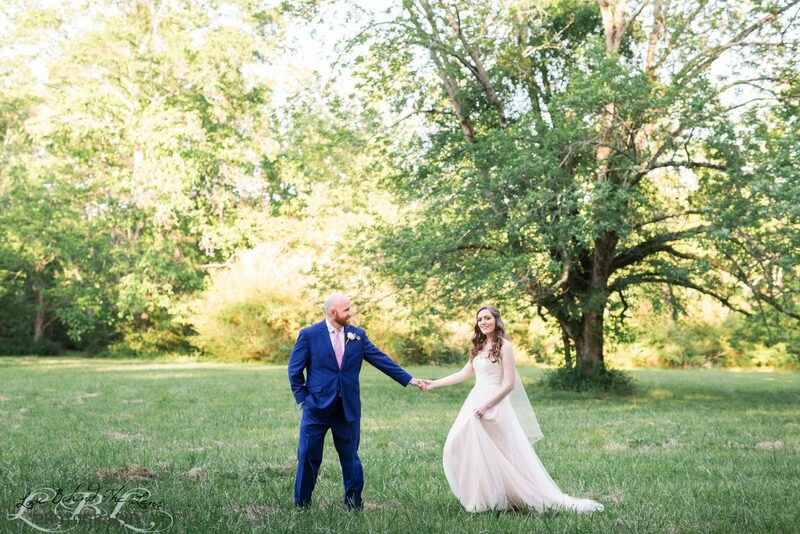 We are so excited to bring you these images. 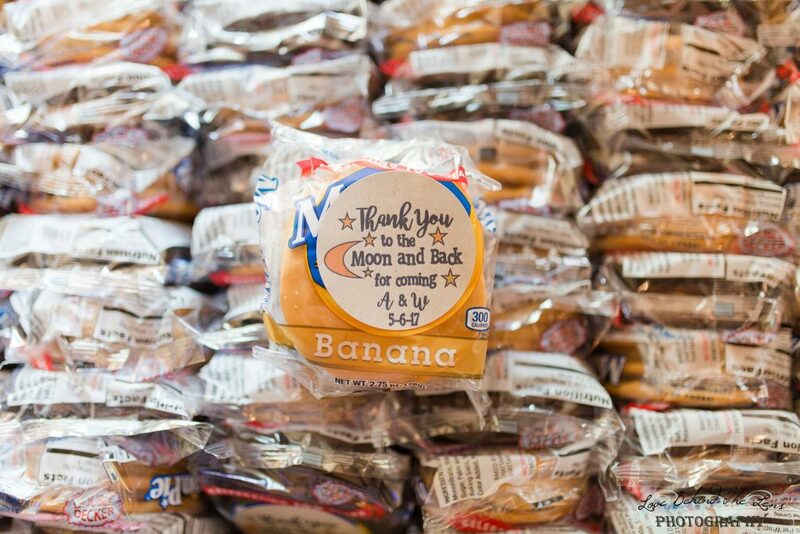 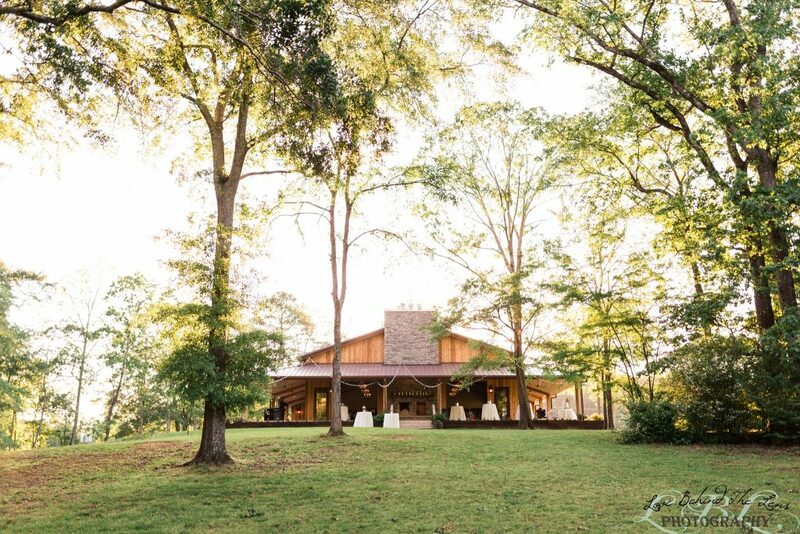 We have never worked at Matthews Manor until now and I am not sure how we lived without it. 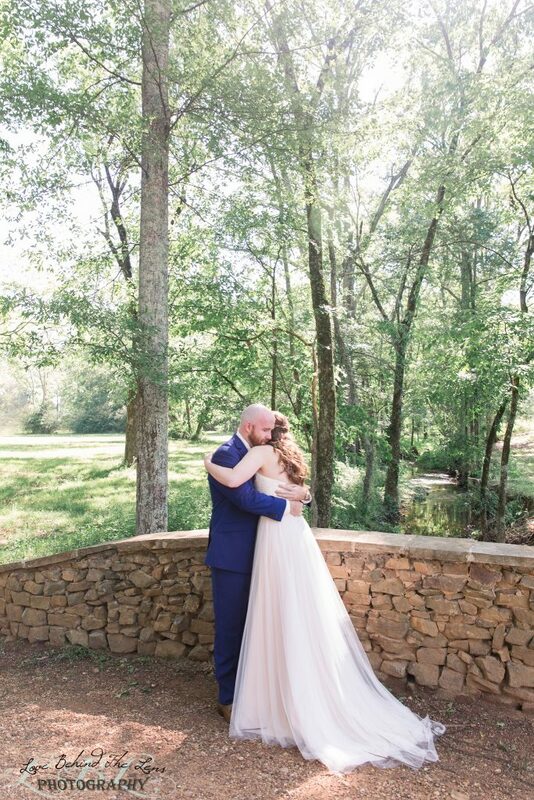 It is so beautiful! 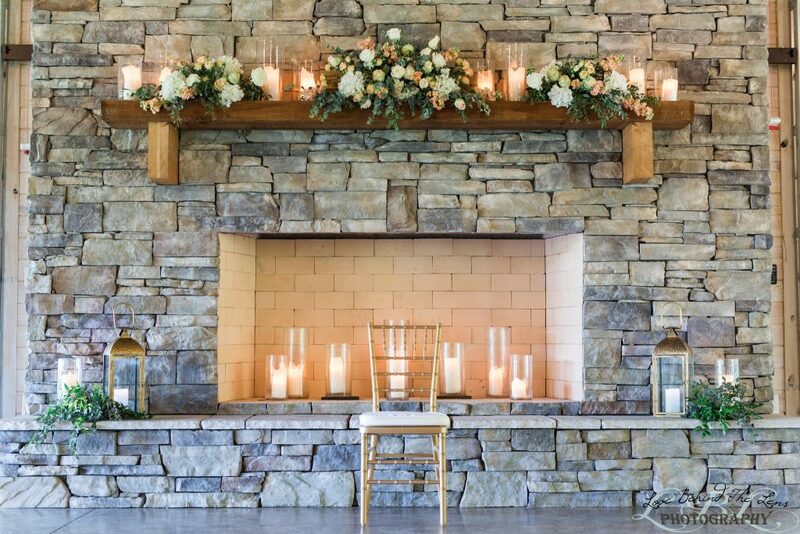 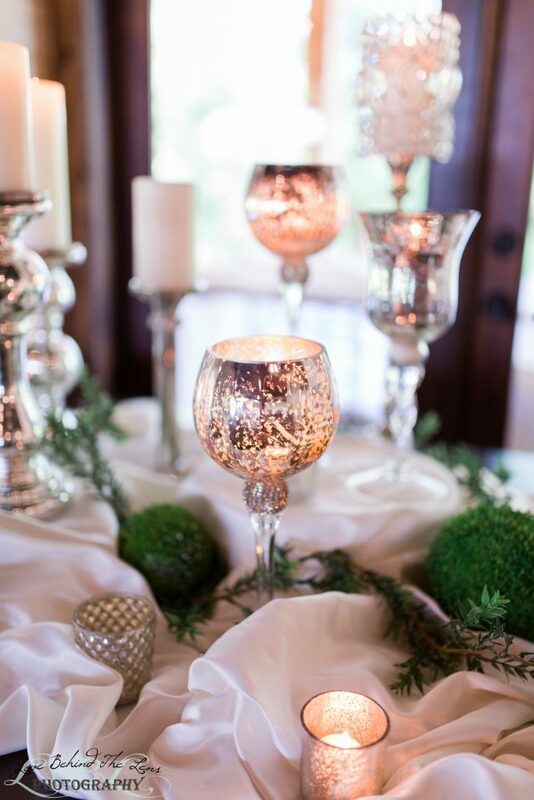 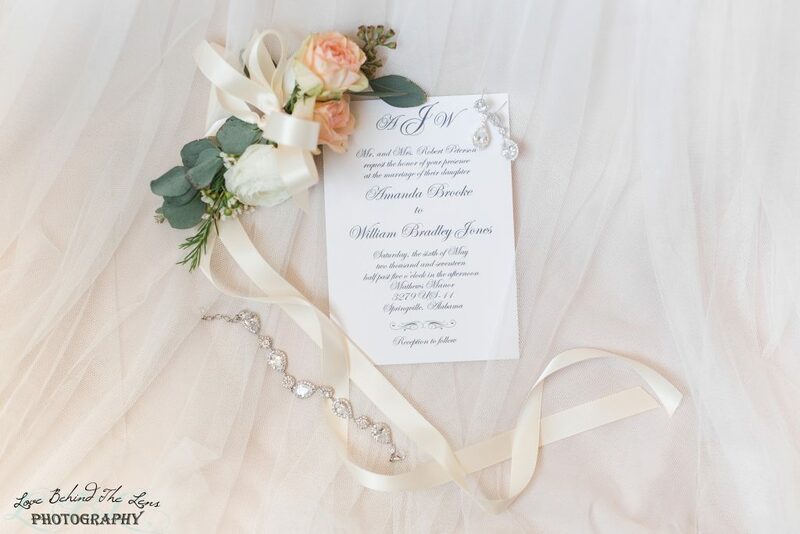 It has a little bit of everything wrapped in the perfect touch of rustic meets graceful. 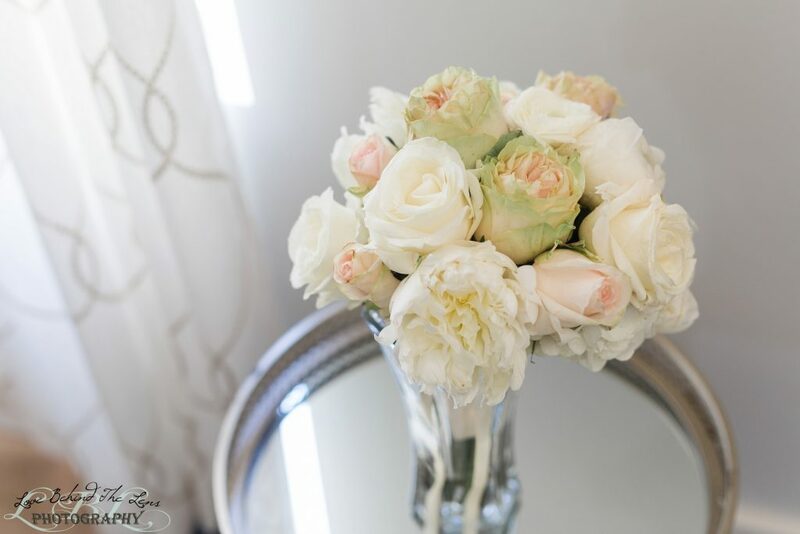 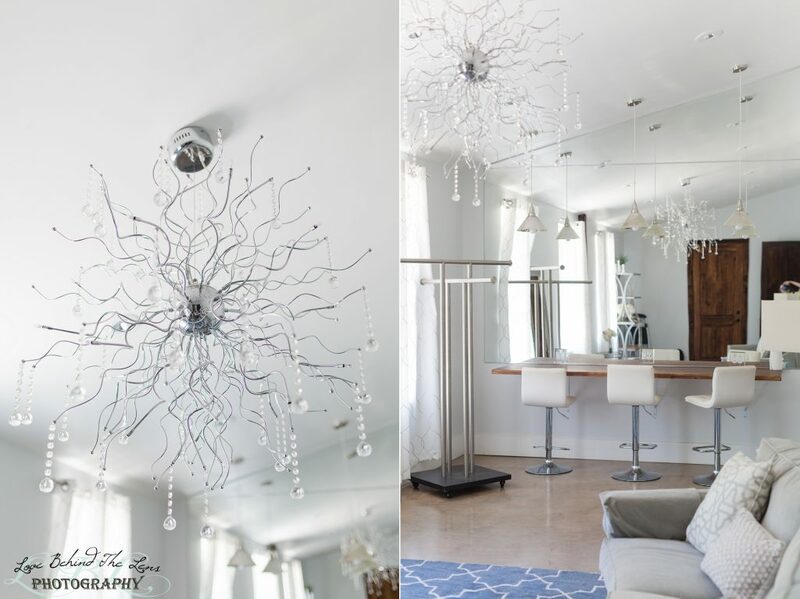 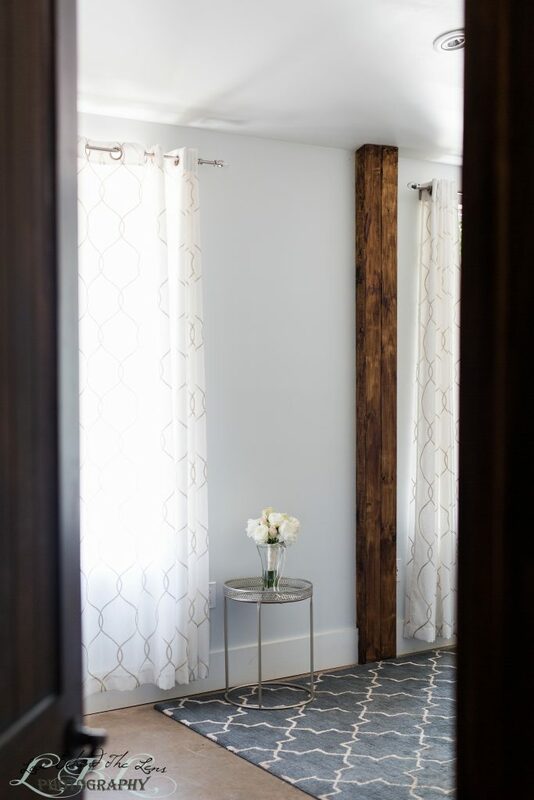 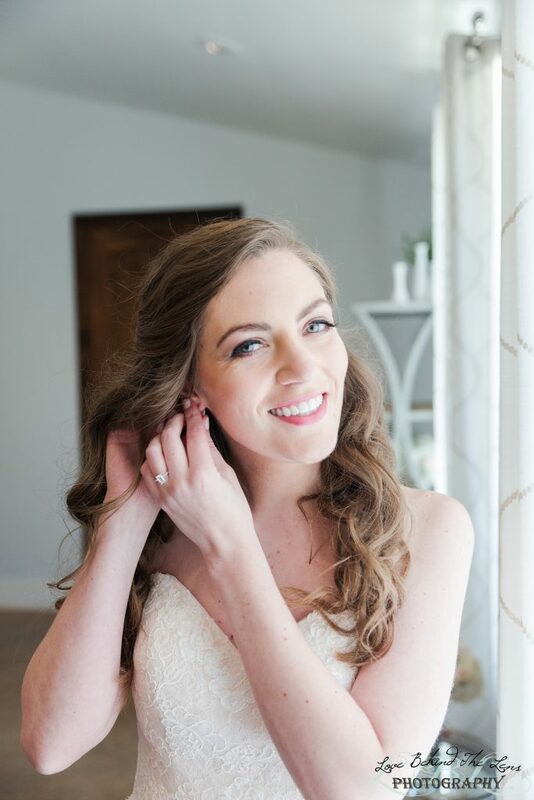 Amanda started her day in the beautiful bridal room at Micahs Meadow. 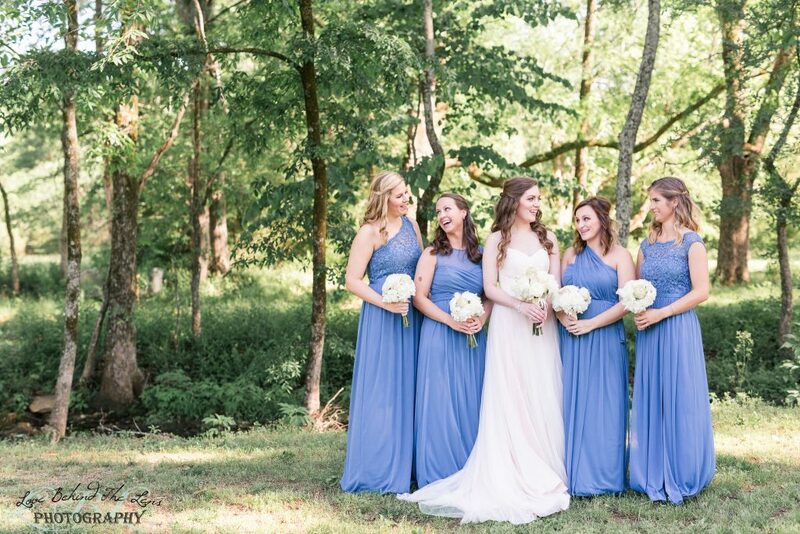 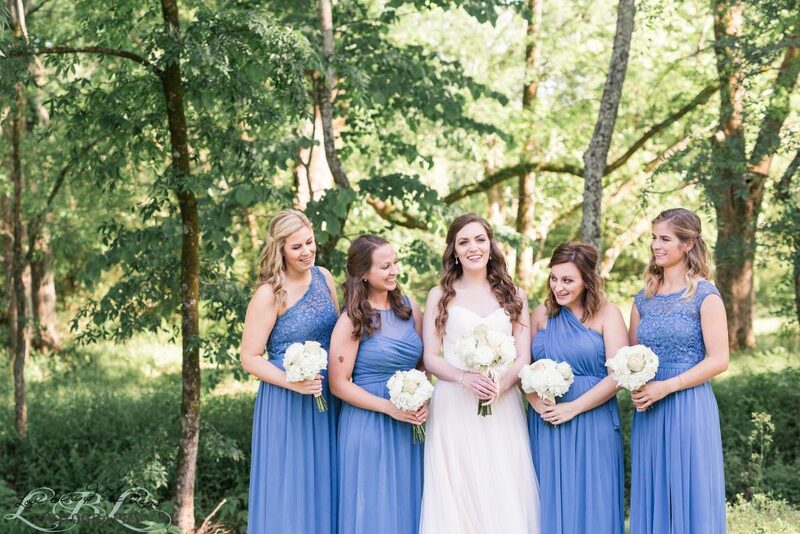 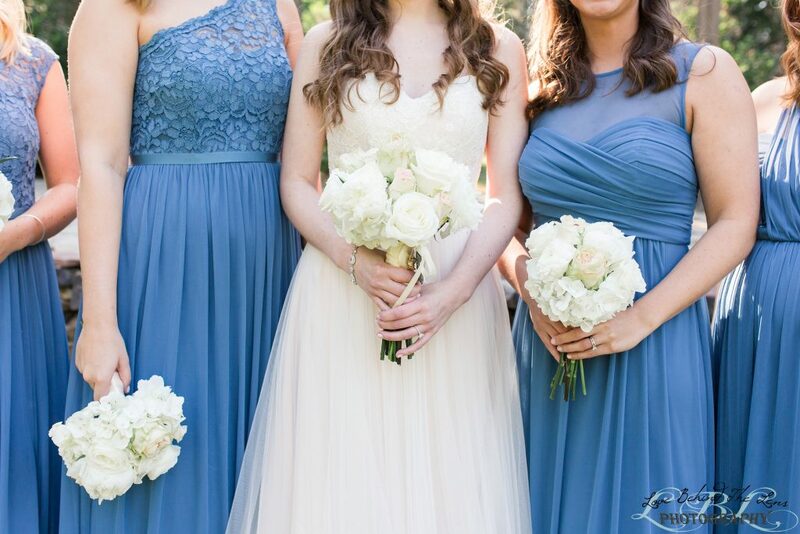 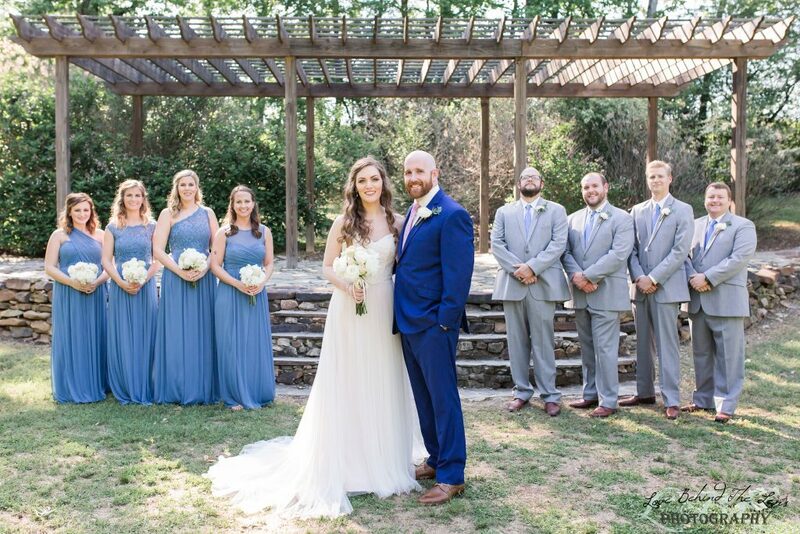 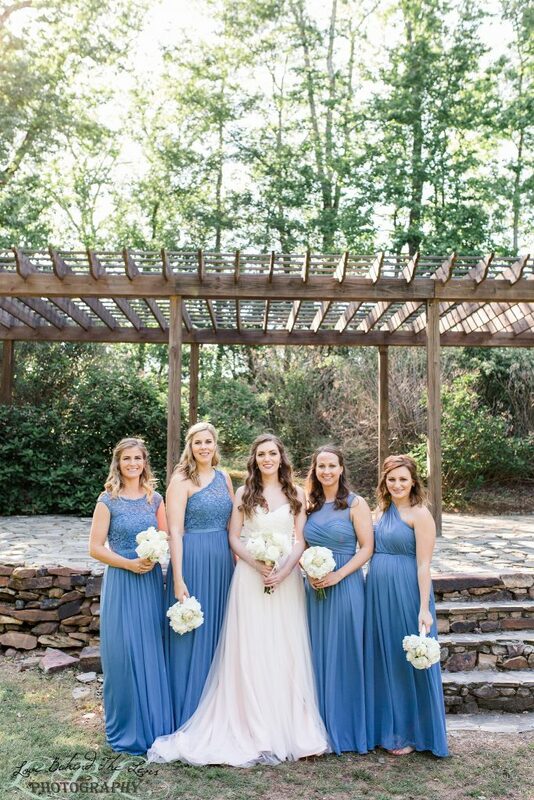 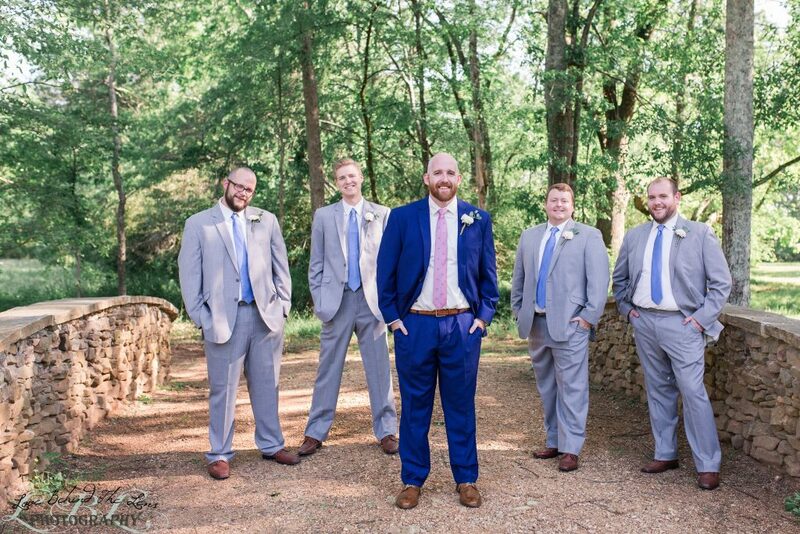 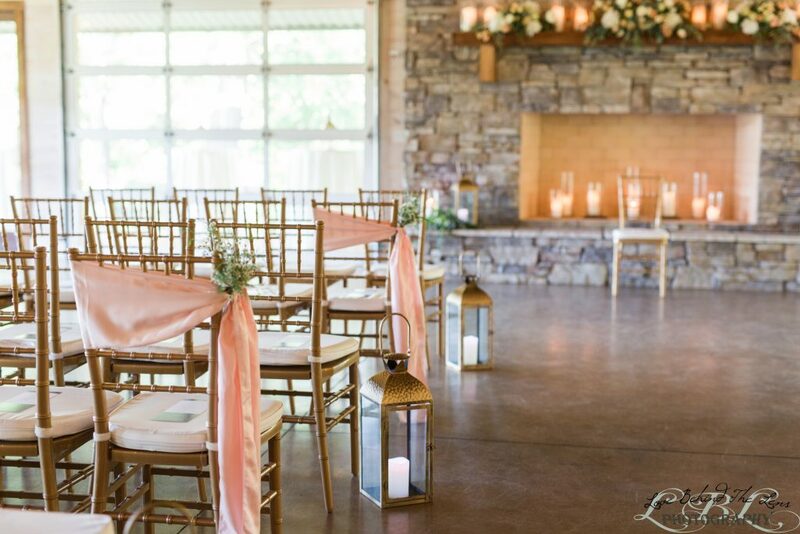 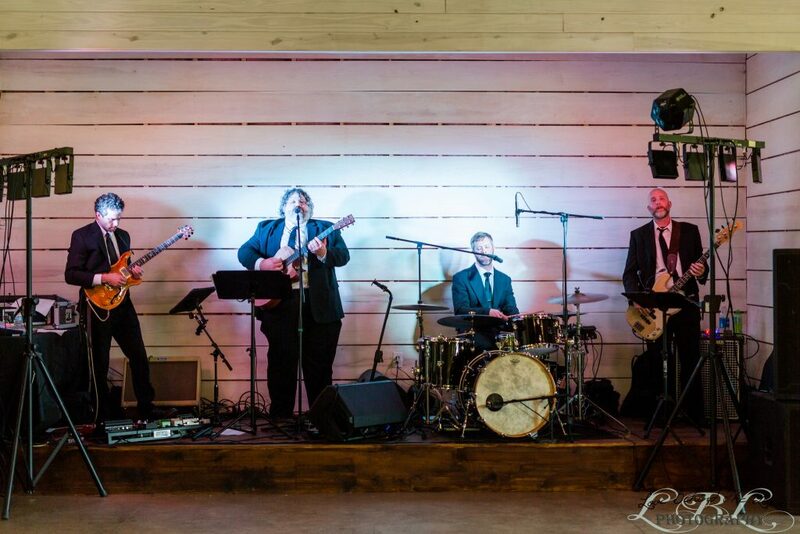 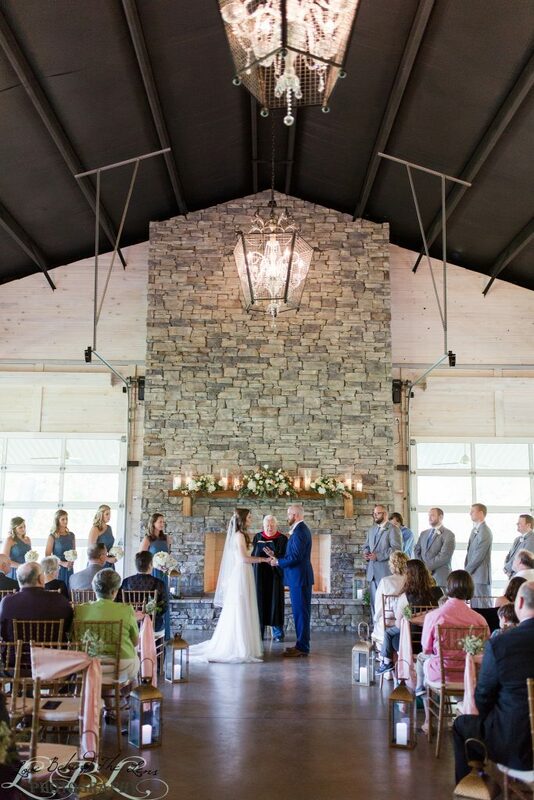 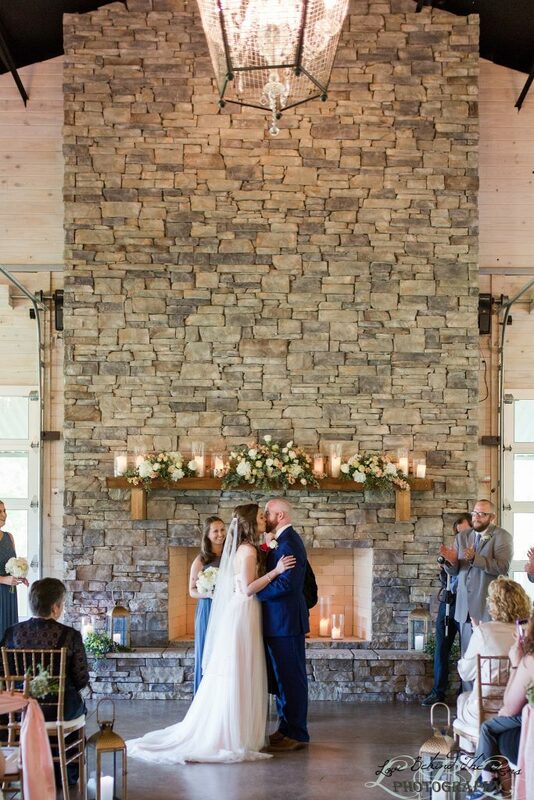 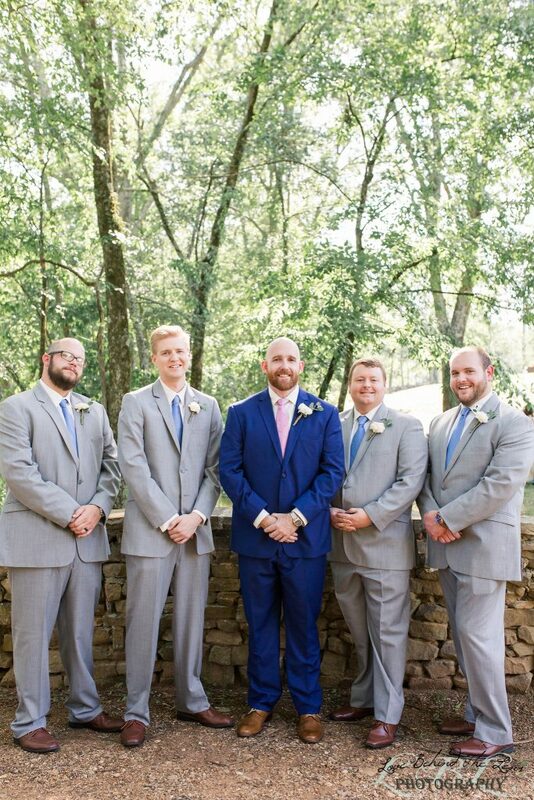 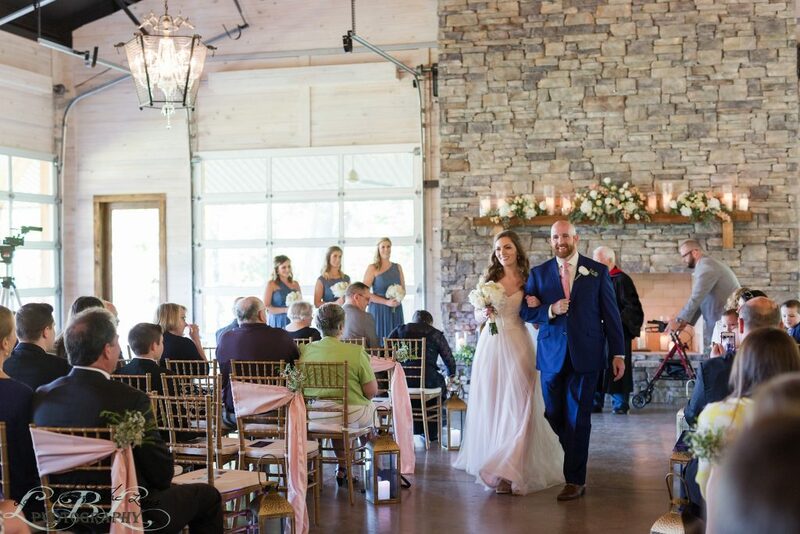 The walls in grey were a perfect match to Amanda’s wonderful wedding color pallet- Blush, navy and cream. 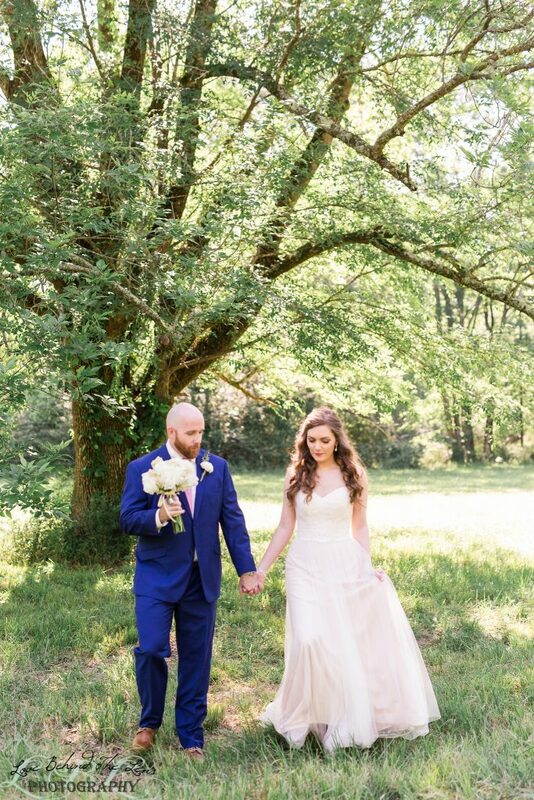 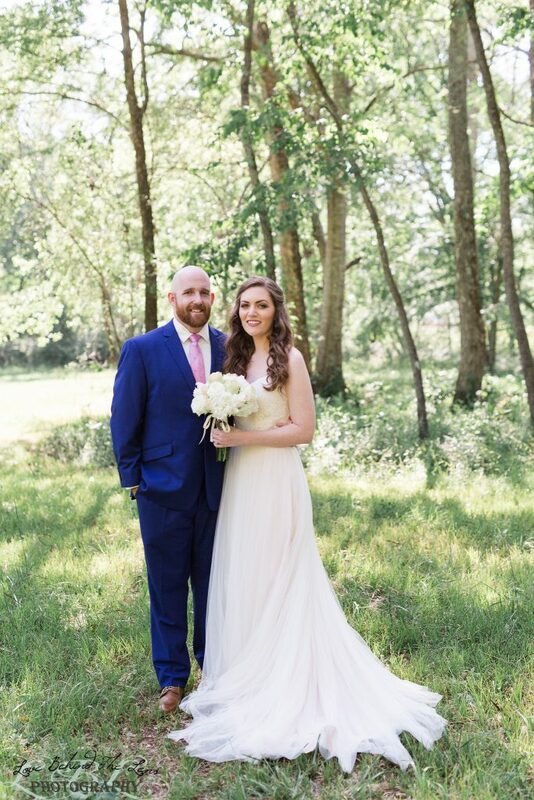 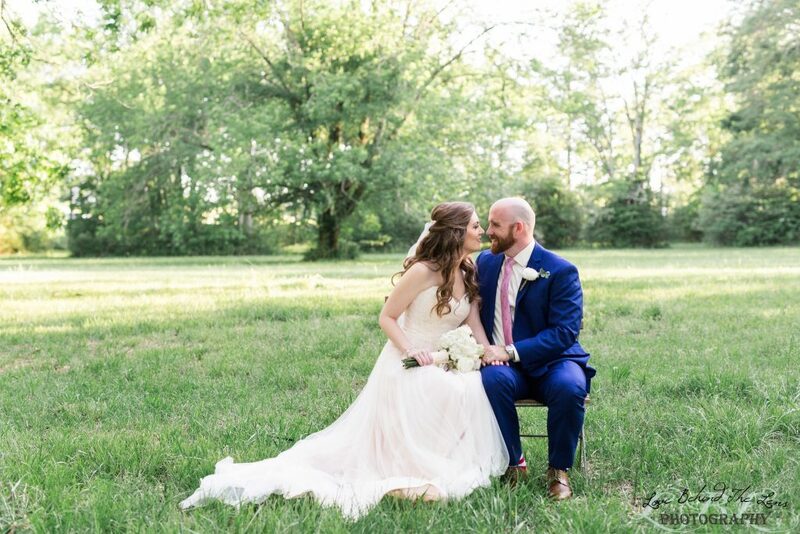 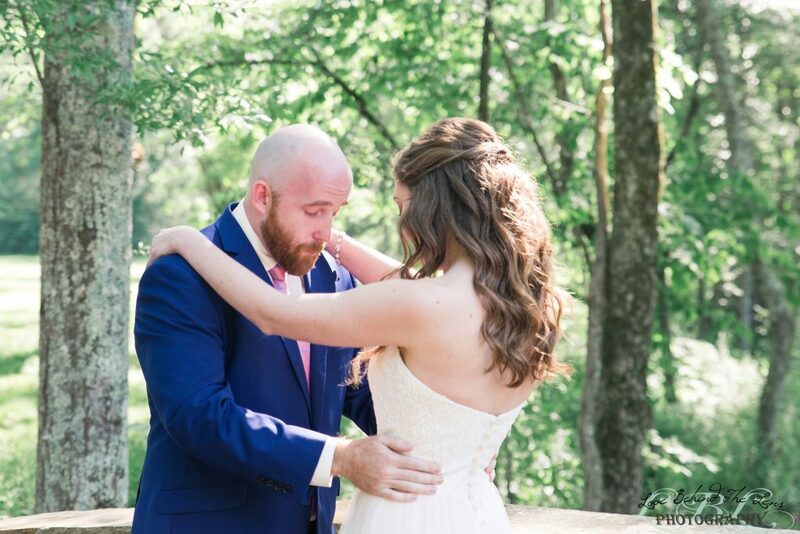 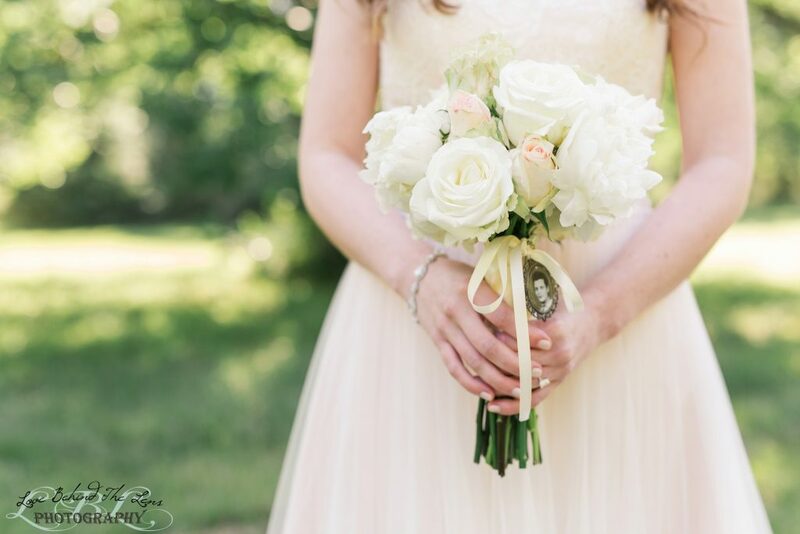 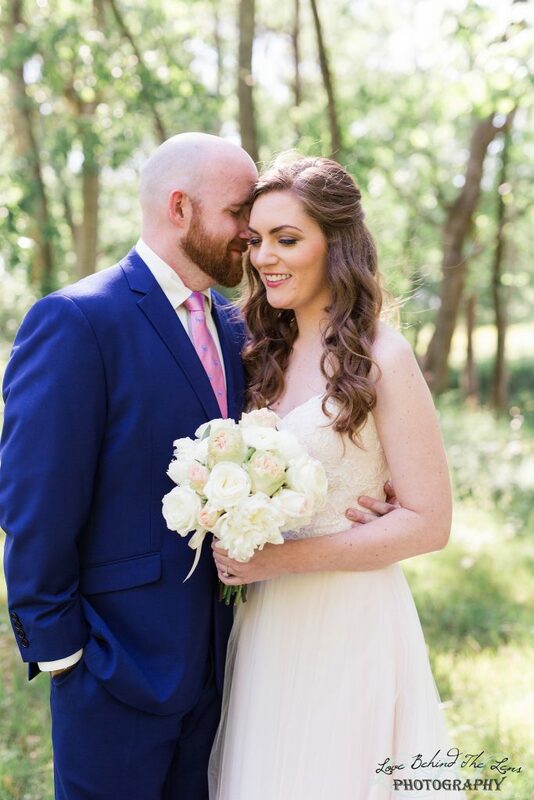 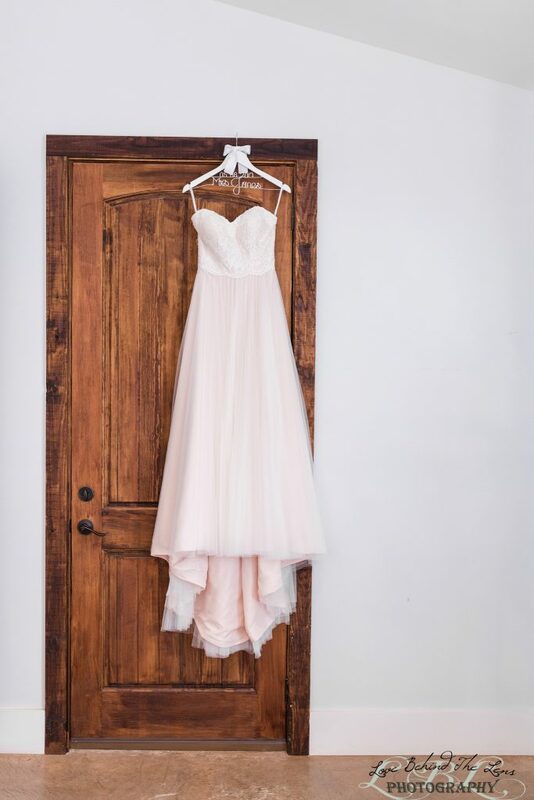 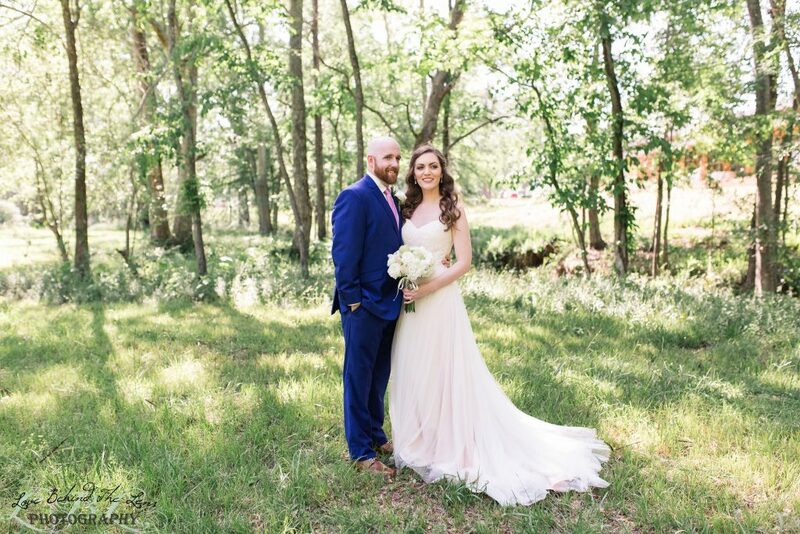 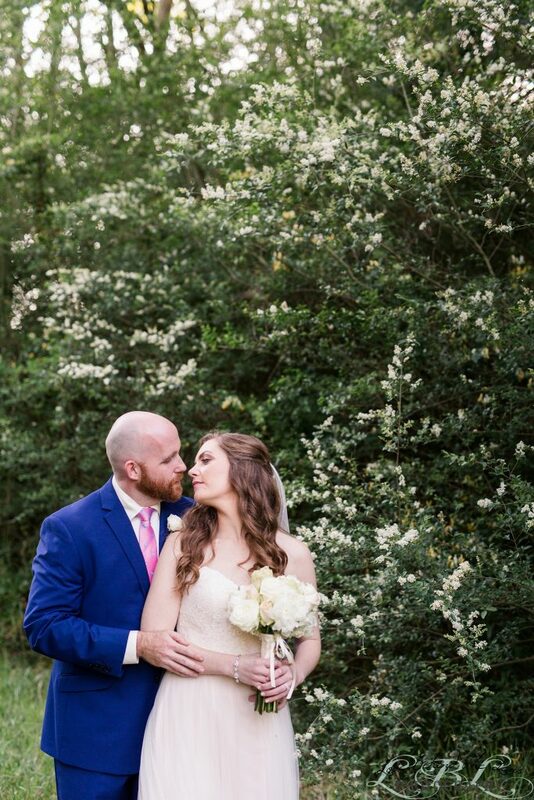 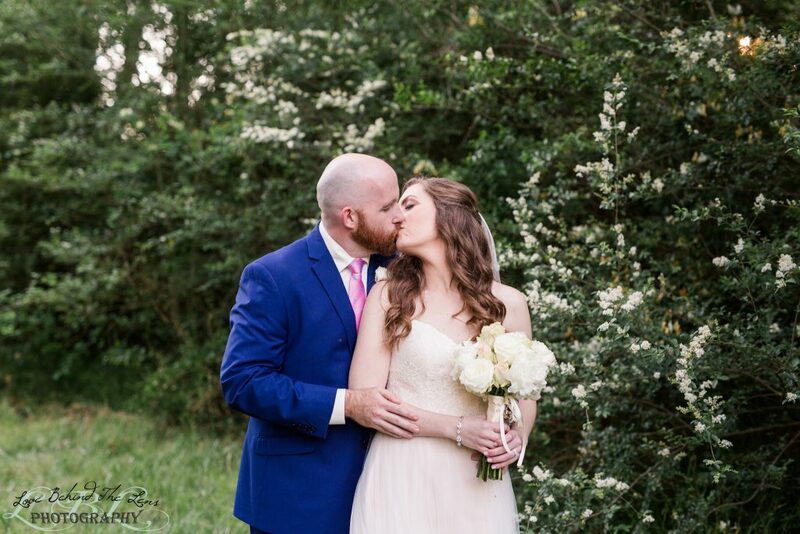 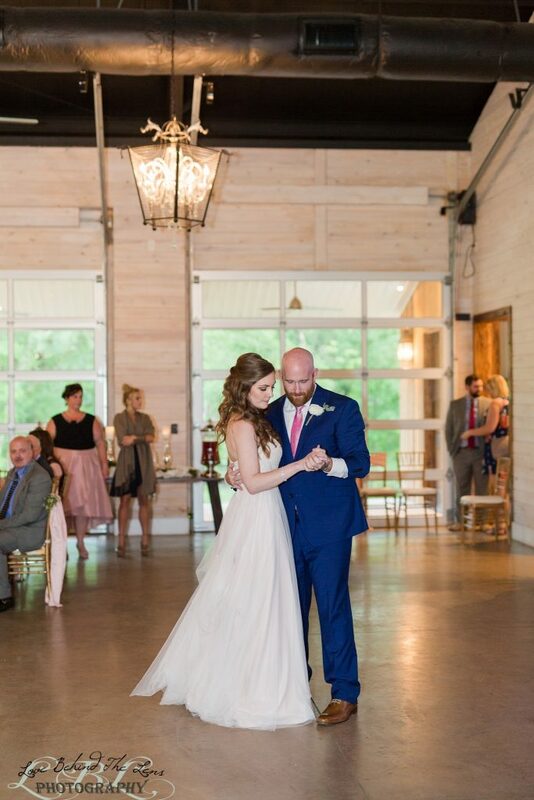 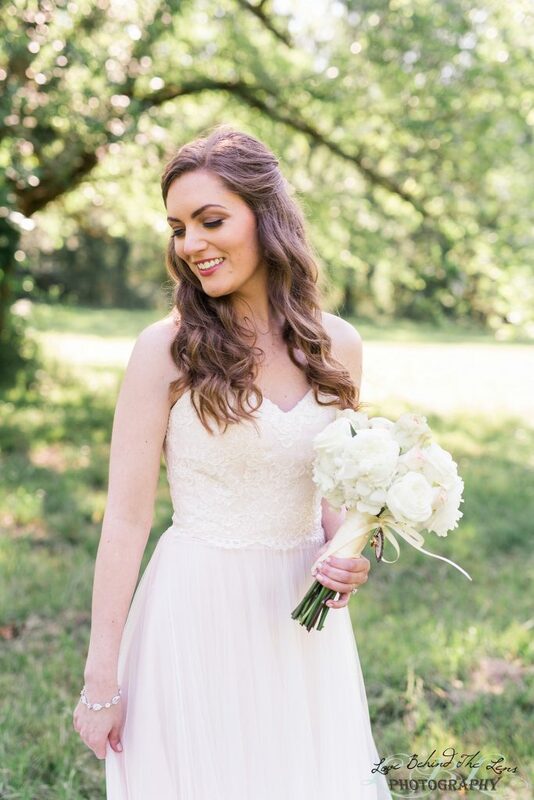 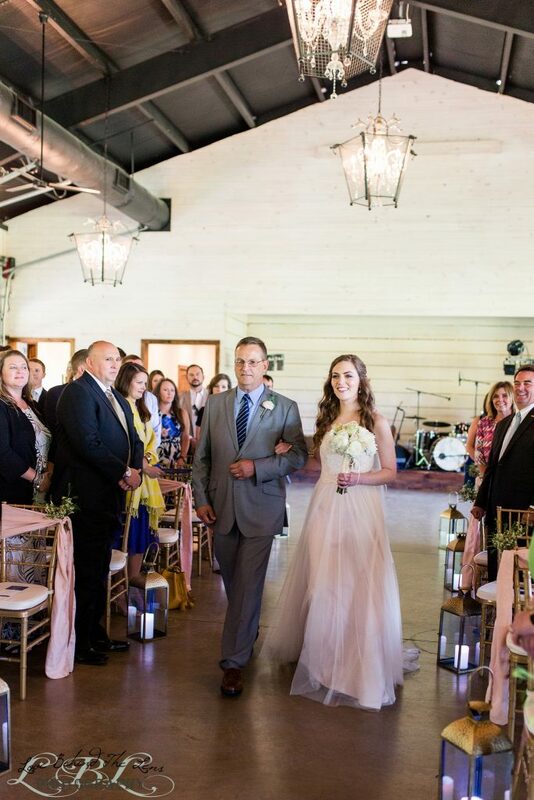 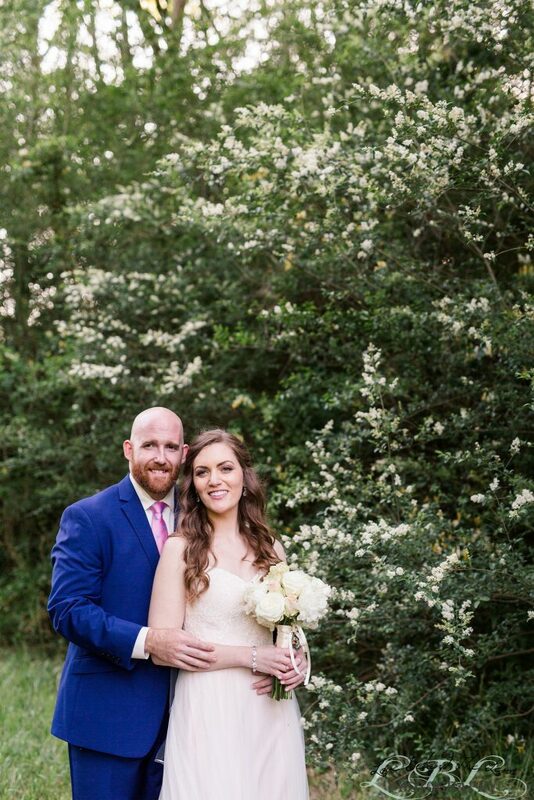 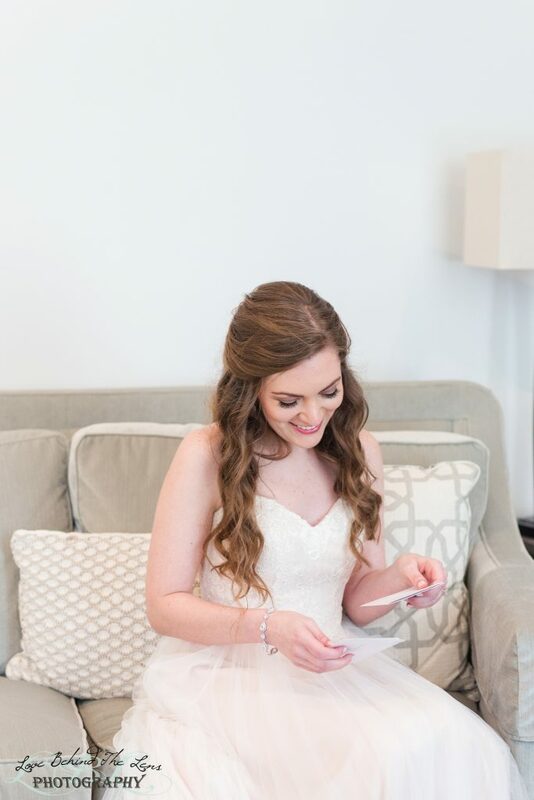 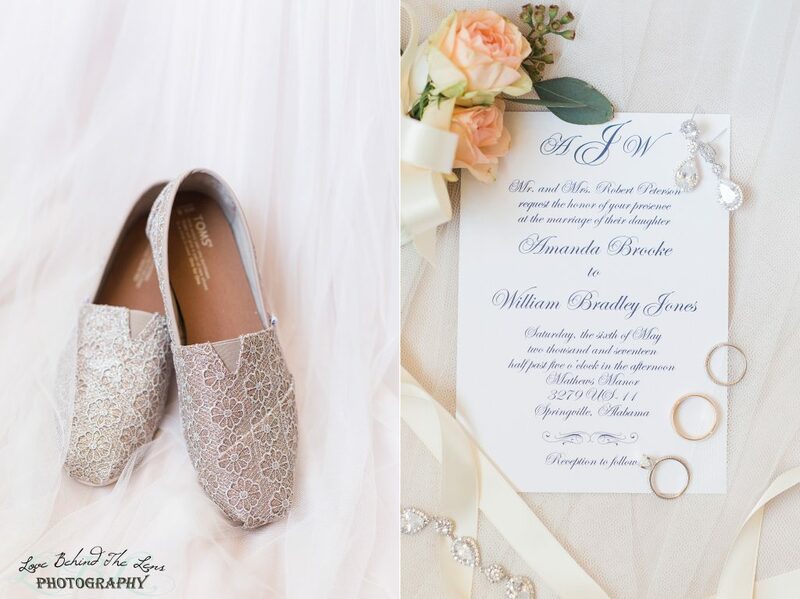 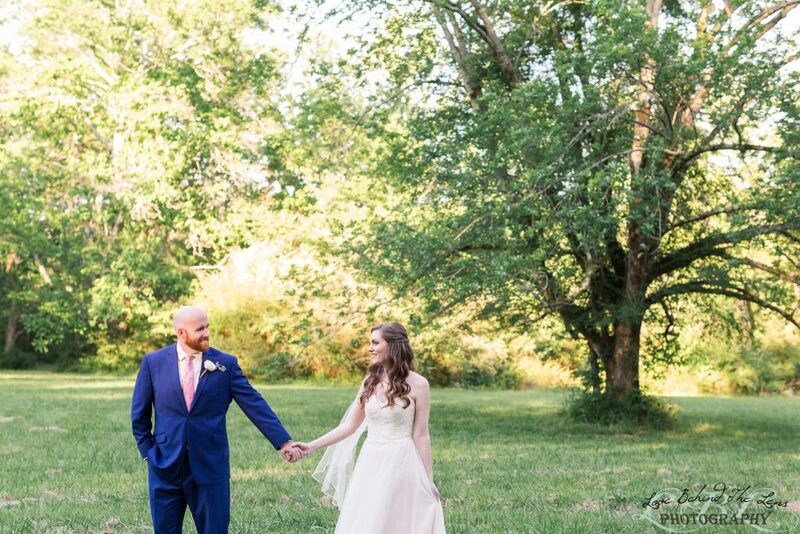 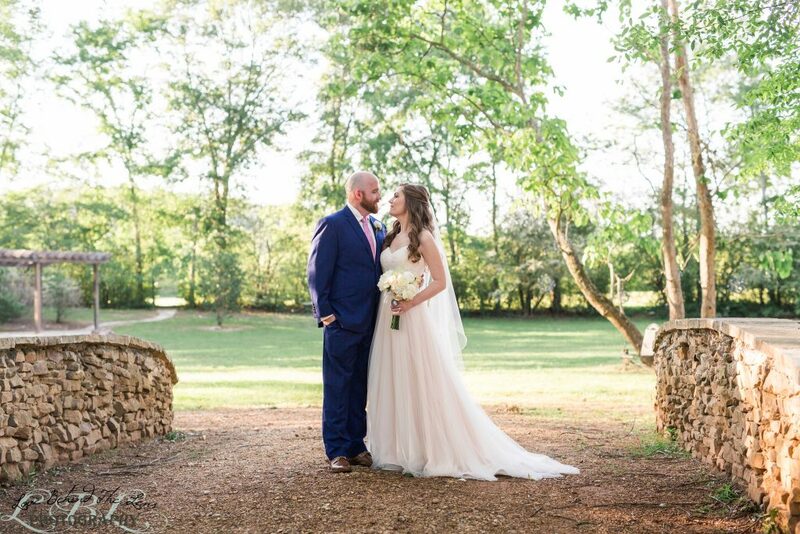 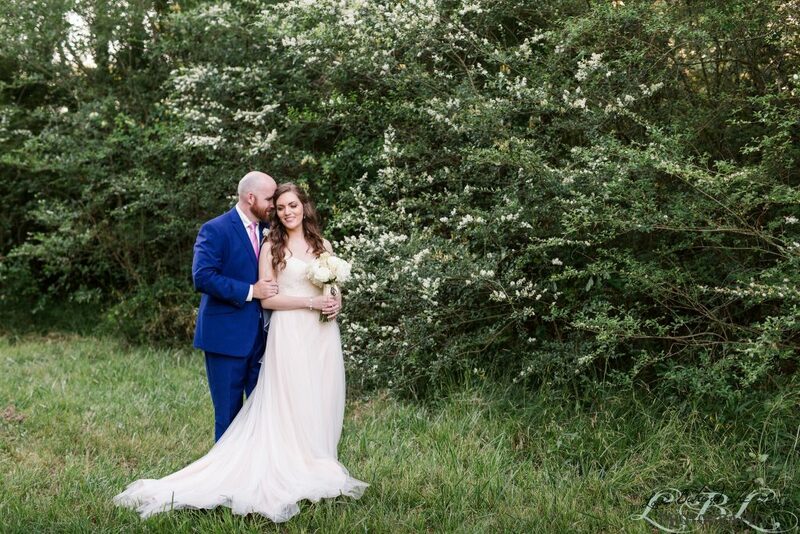 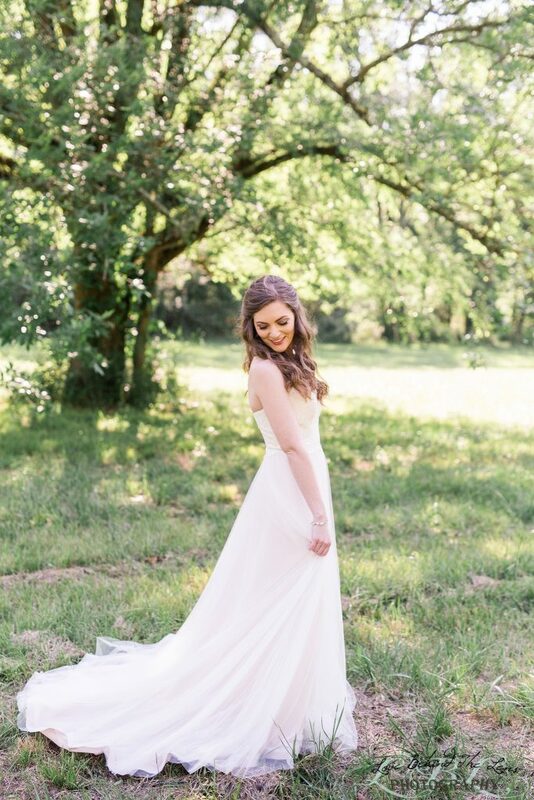 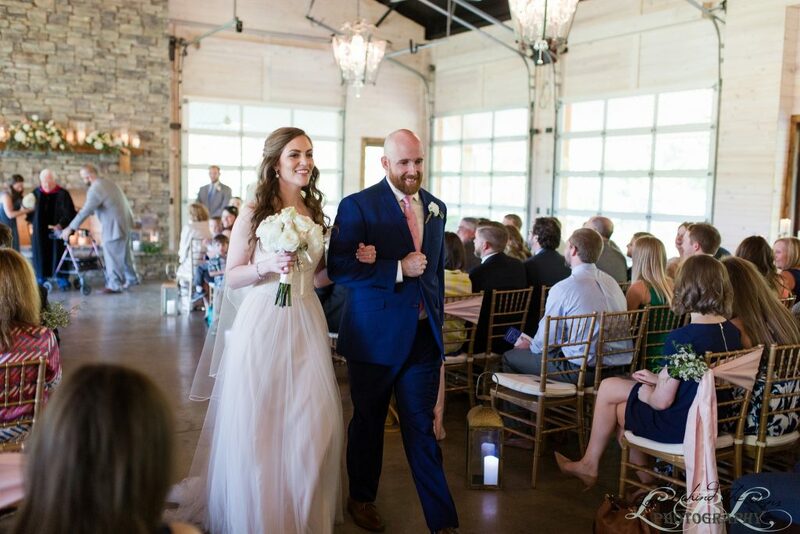 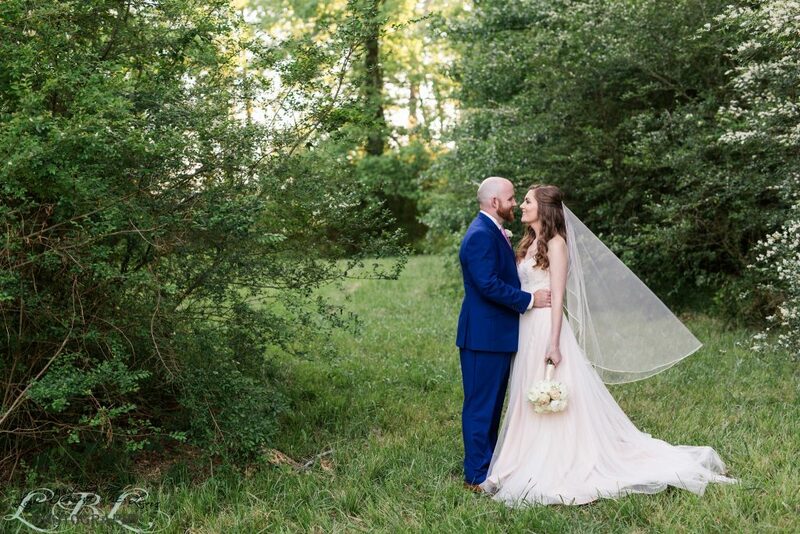 Every last piece of Amanda’s Bridal Detail was so sweet and delicate, even her dress was a pale blush! 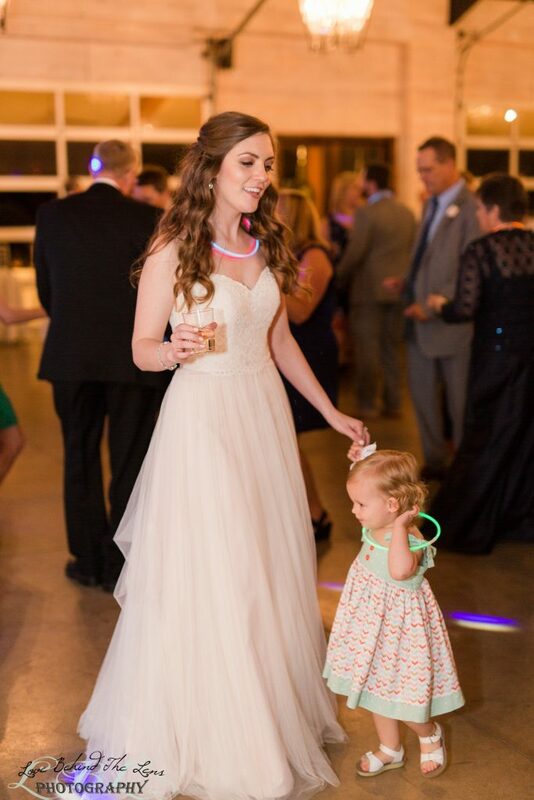 I think my favorite part was the pendant of her grandmother that hung from her bouquet. 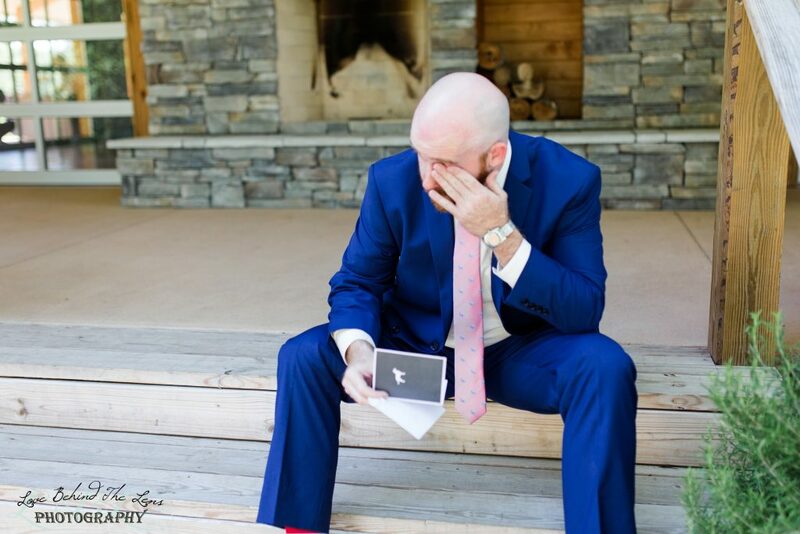 William’s detail was just as thoughtful, a tie with some bulldogs on it, his watch and a his Grandmother’s ring around his neck. 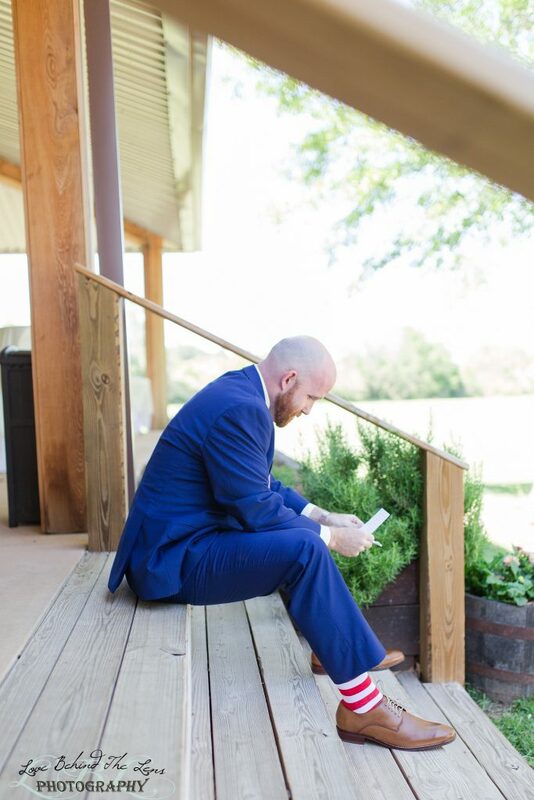 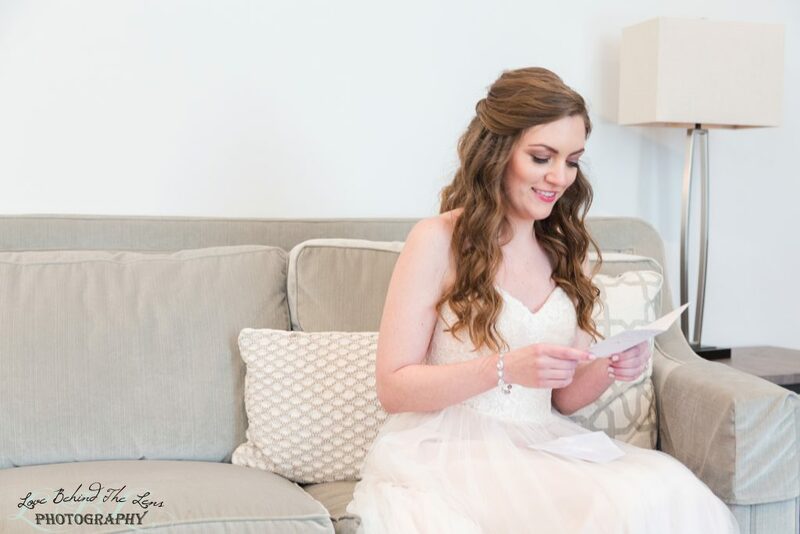 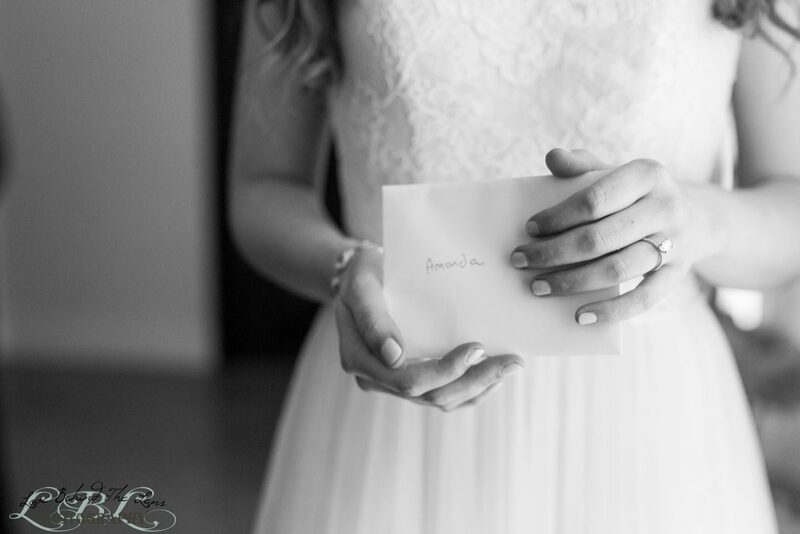 Before their first look Amanda and William wrote sweet letters to one another and you couldn’t help but smile at how both of them were so excited about what was about to take place in just a few hours. 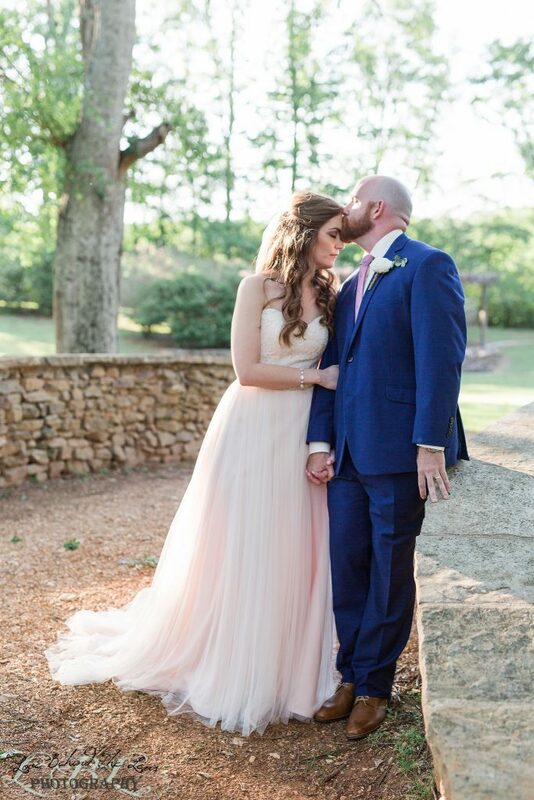 This beautiful couple had the sweetest first look followed by the most beautiful photos, not that we are surprised. 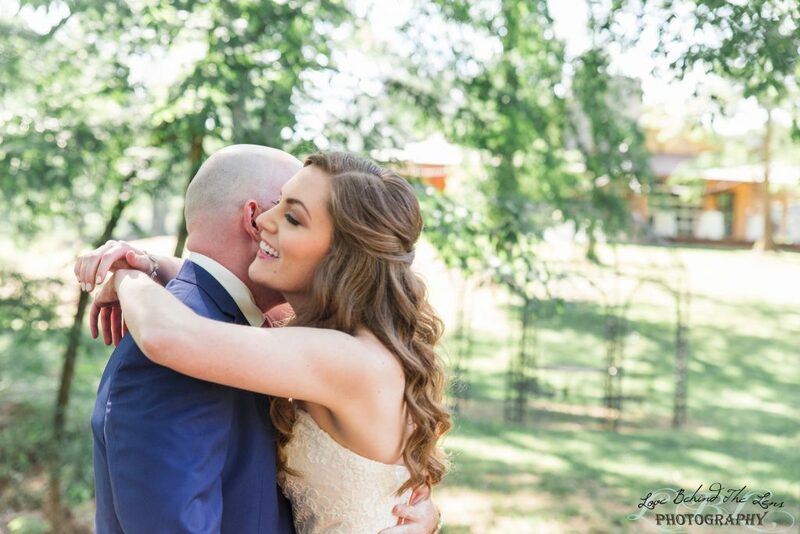 They immediately were so comfortable in front of the lens and it was as much fun or even more fun than when we did their engagement. 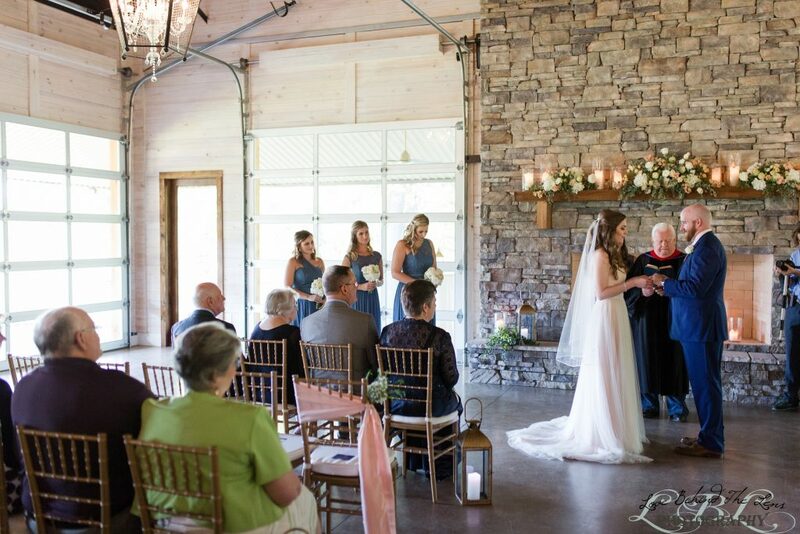 The Ceremony was made extra special by the minister. 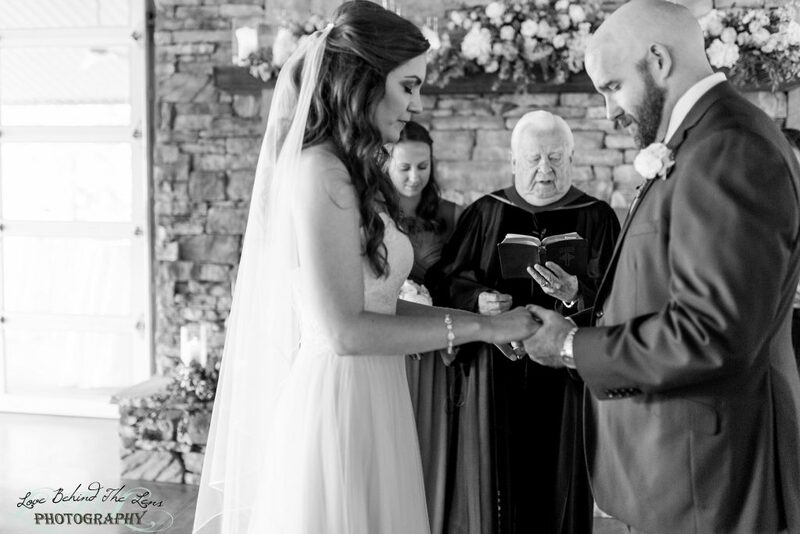 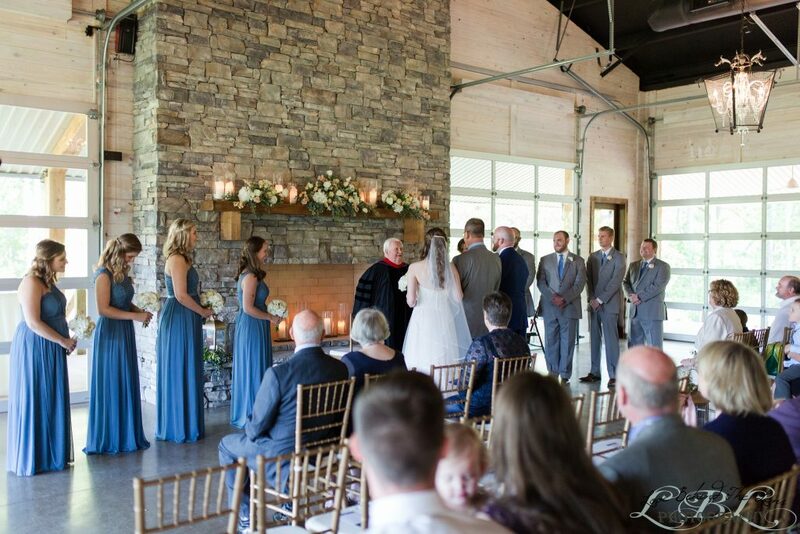 Amanda is a physical therapist and she asked one of her beloved clients to do the ceremony. 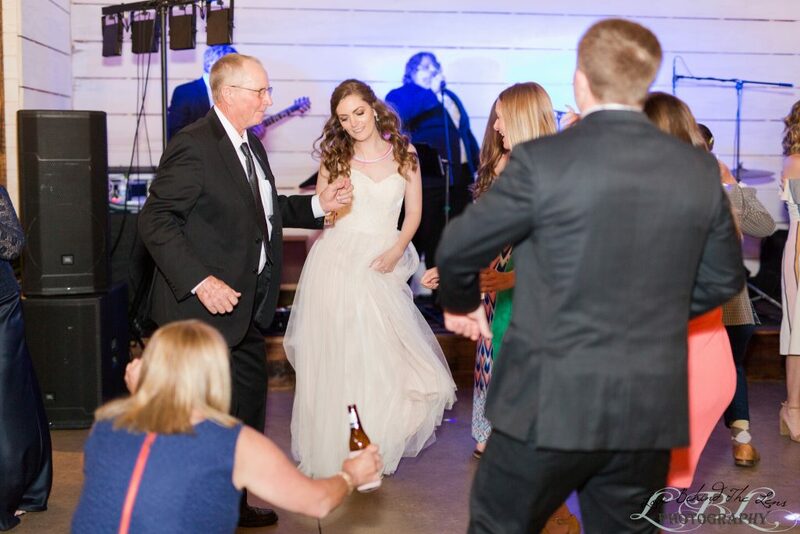 He is 90 and came out of retirement just to be present for the big day. 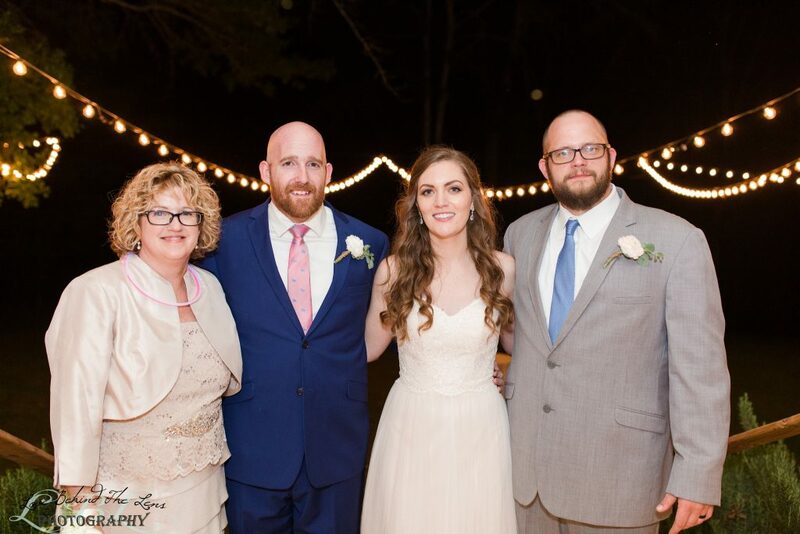 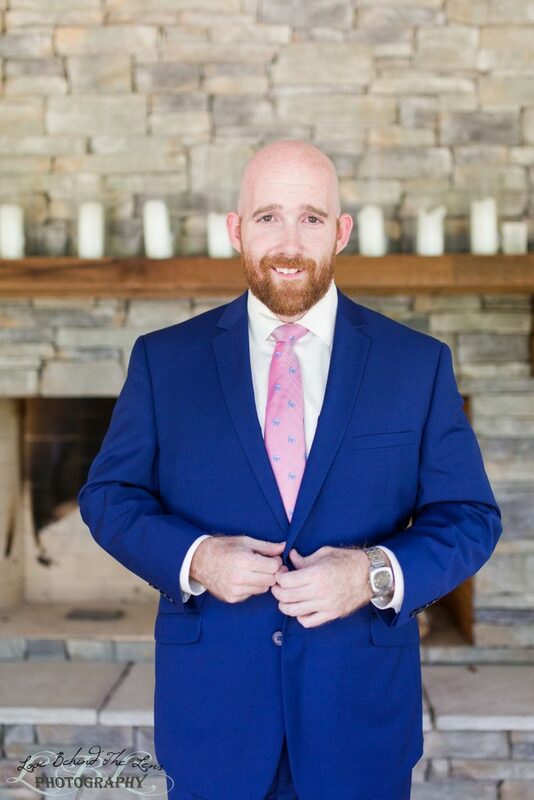 Not only was he the minister he was the life of the party, he had Michael and I laughing so hard during family photos. 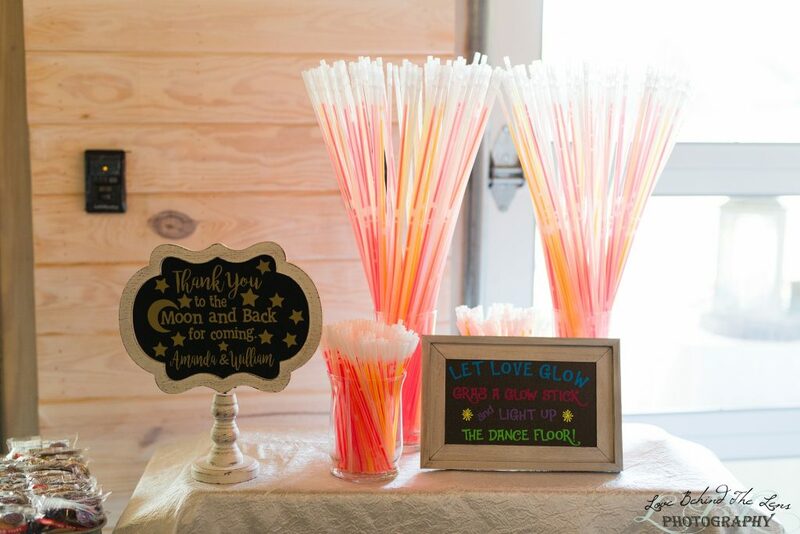 Amanda and William provided glow sticks for the dance floor and rightfully so because our favorite band Matt Carol & the Brown Coats, they kept the guest on the dance floor nearly all night. 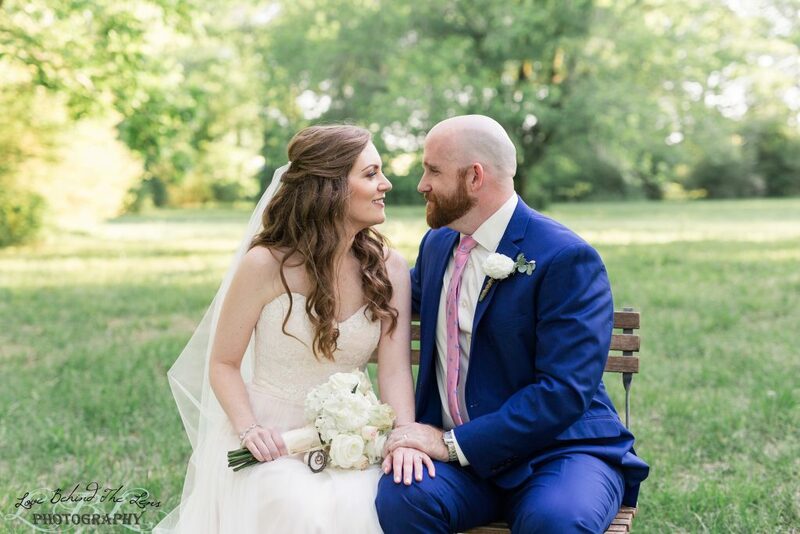 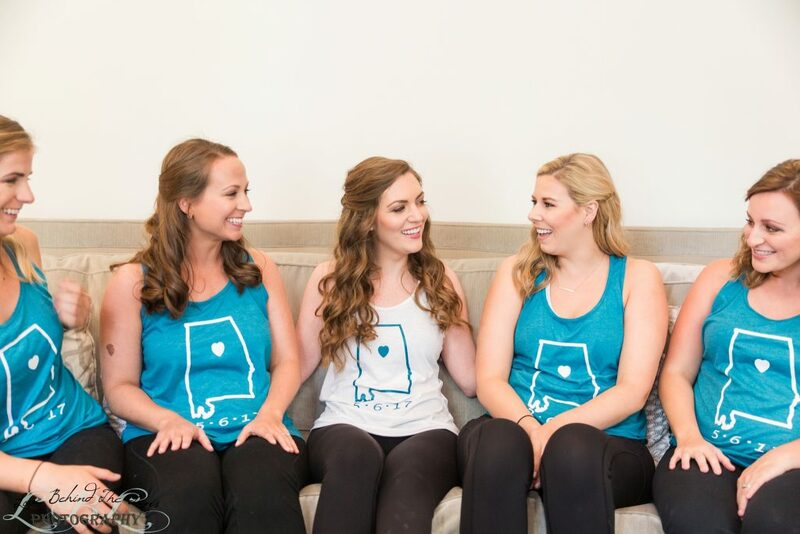 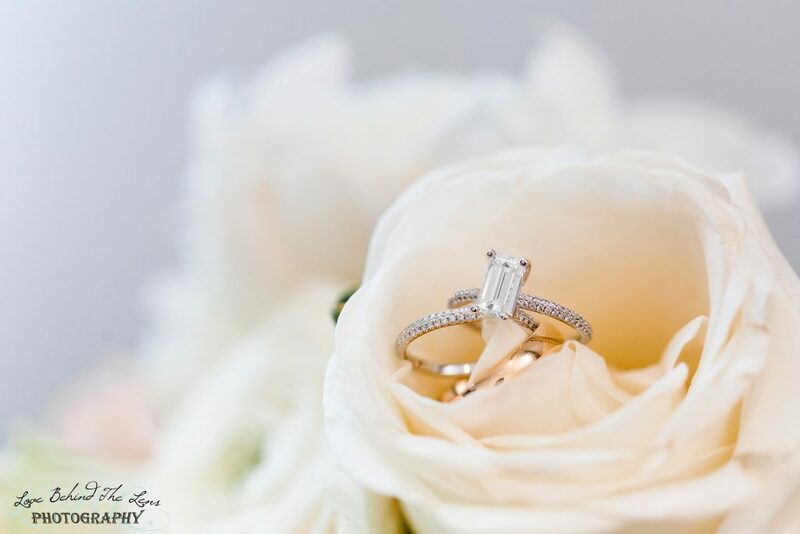 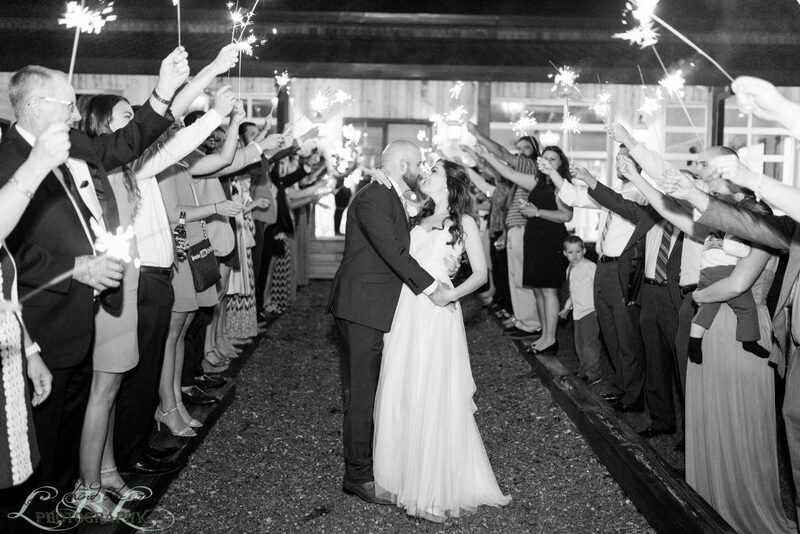 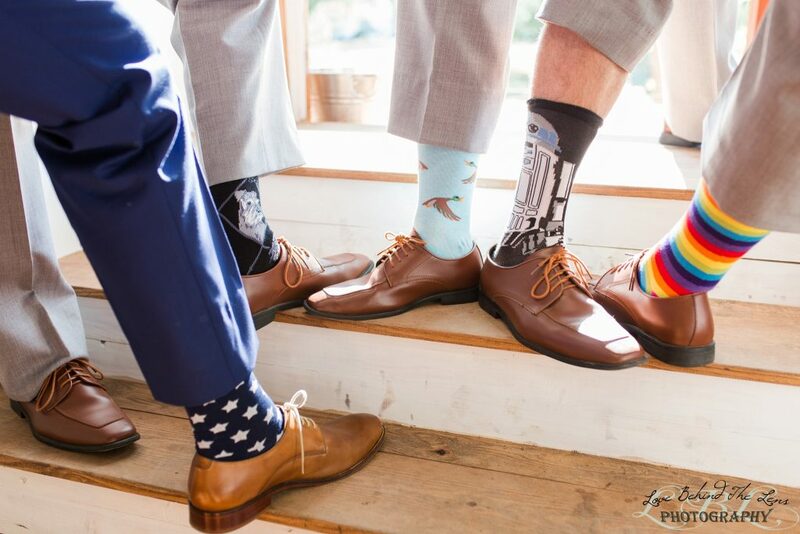 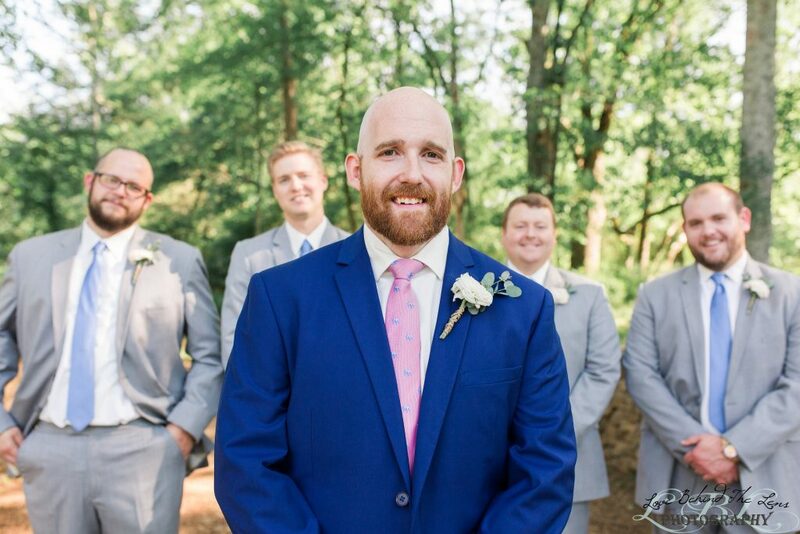 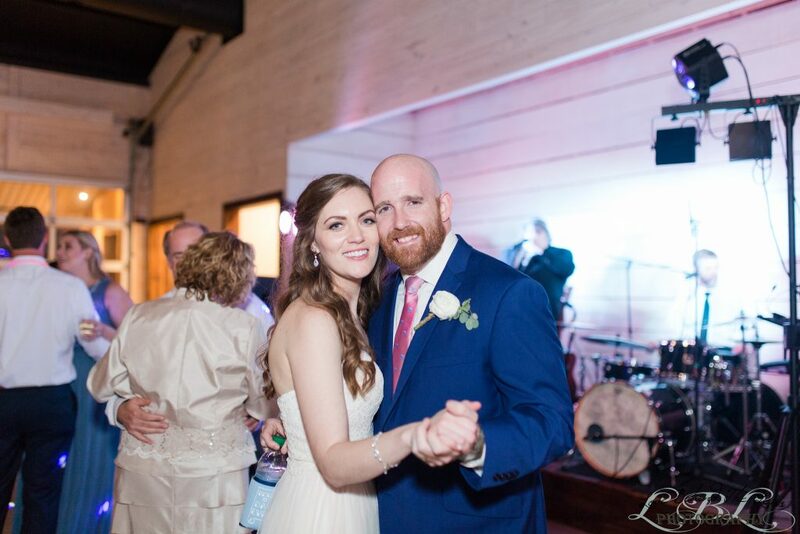 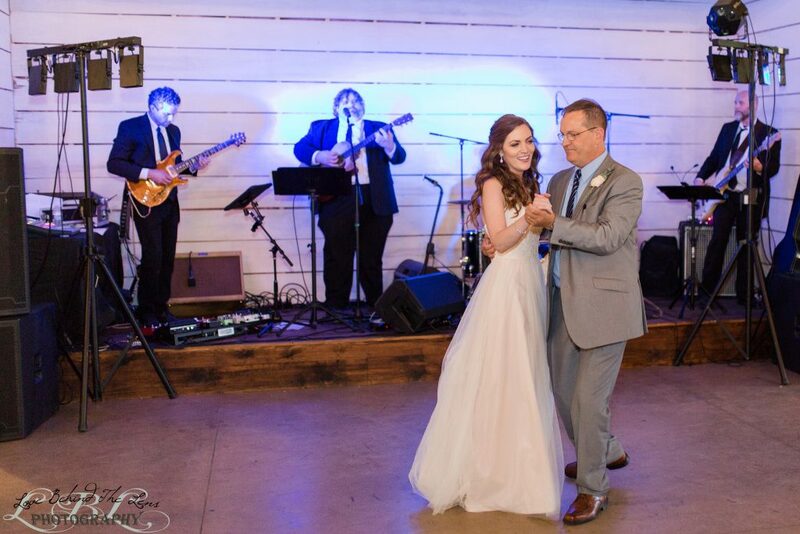 We had so much fun at this precious couple’s Wedding we hope you enjoy this preview of their celebration.